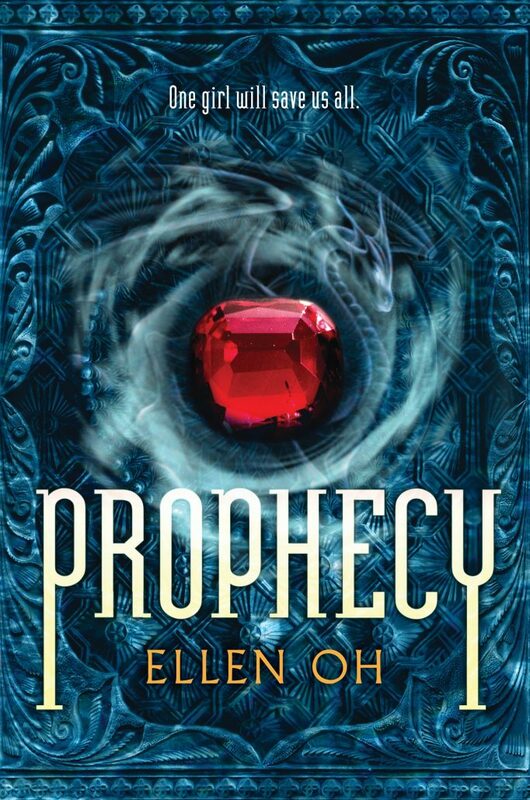 Ellen Oh is an author, but oh so much more. 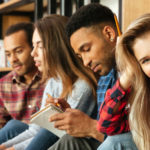 She not only has a professional background in law and in education, but she is also the co-founder, president, and CEO of We Need Diverse Books. Her passion for helping kids see themselves in literature is second to none. 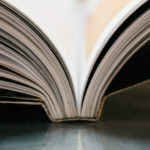 Here she shares her experiences with reading, and her hopes for the future of the publishing industry. What was your introduction to literacy as a young person? What are your earliest memories of reading and writing? I was a kid of the public library system. Owning books was a luxury we couldn’t really afford in our house, but the public library meant I could read all the books I could put my hands on. My earliest memories of reading are sitting with my mom and dad reading all my books to them. I also remember going to the library for hours as a young child, even closing it down. My parents would often use the library as a babysitter and I didn’t care because I would just read until the librarians would kick me out. As the co-founder of We Need Diverse Books, you clearly saw the need for authors and illustrators whose work is more inclusive. When do you first remember coming to that realization? It isn’t a realization that really hit me until I was a new mom. I remembered how much I hated The Five Chinese Brothers (Coward-McCann, 1938) and its racist depictions of Asian people, and it wasn’t until I was in college that I found myself in the pages of a book with the Joy Luck Club (G.P. Putnam’s Sons, 1989). But it didn’t really hit me hard until I was looking for books in the children’s section when my oldest daughter was just a baby, and I realized the shelves didn’t look any different than from when I was a kid. It made me determined to write a hero of my own that my kids could read about. Is that how you choose which characters you write about and which stories you tell—ones you want your children to read? I write characters that I wish I’d been able to read when I was young. I write stories that I want to share with all readers. And when I can share my culture and my heritage with them, it is even more meaningful. For example, even my children didn’t know about all the Asian mythology and legends that were in my first series, the Prophecy series (HarperTeen). And it was a great learning experience for me as a writer. When I was first researching Asian history and mythology, I thought it was so fascinating and I just wanted to share it with the American audience because it was so different from anything that was out there. Do you include elements of yourself in your books? You left your career in law to pursue writing. Do you ever doubt that decision? Did your family support your leap into literature? Funny thing is my mother is still mad at me about not being a practicing lawyer and asks me constantly when I’m going to go back. Maybe that’s why she still has me do all her legal review for her. To be honest, I still review and draft contracts on a regular basis but I don’t “practice law” anymore. I’m quite happy with the decision to change careers. I’ve always been a good writer but legal writing and fiction writing is so different that I wondered if I’d made a big mistake when I was first starting to write. But luckily a lot of practice and a lot of reading have helped me become better at it. Having a fabulous editor has been key to my development and I have been extraordinarily lucky to have only the best editors in my career. Speaking of editors, you have worn the editor cap when compiling and editing anthologies featuring diverse authors. What is appealing to you about these projects, and will you pursue more anthologies that spotlight people of color? I love working on anthologies because I get to work with some of the most talented writers in our industry. And yes, I have so many ideas for more anthologies! Let’s talk diversity. What makes a book diverse? A book that is about a character of color or a character that is from the LGBTQIA (Lesbian, Gay, Bisexual, Transgender, Queer, Intersex, Asexual) or disabilities community. How did you launch the movement that is now known as We Need Diverse Books (WNDB)? We were a group of authors, illustrators, editors, librarians, and people who cared about kid lit and were tired of the lack of diversity in children’s literature. So we started a hashtag campaign and urged people of all ages to tweet about why diverse books were so important to them. The hashtag was #WeNeedDiverseBooks, and the response was enormous. Why did you transform the movement into a nonprofit organization, and what does the organization do? It wasn’t enough just to talk about why we needed diverse books. It was vital that we actually tried to do something to make lasting change happen. And that’s how we became a nonprofit organization that gives grants to writers and illustrators of diverse backgrounds and also to college students interested in entering the publishing industry. We also give thousands of books a year to underserved schools across the country. And our proudest accomplishment is upholding the legacy of the great Walter Dean Myers by establishing the Walter Award for Outstanding Literature. Do you foresee a time when intentional discussions about diversity in literature will be unnecessary? I hope that one day we won’t ever have to describe a book as diverse. I hope that one day diversity becomes a given. 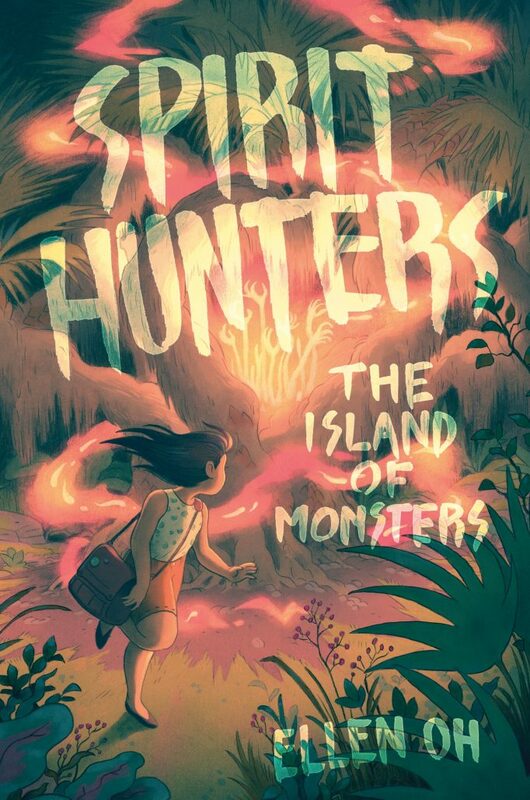 The sequel to Spirit Hunters (HarperCollins, 2017), The Island of Monsters (HarperCollins, 2018), will be out this summer and I’m currently working on a new fantasy project that I’m very excited about. Do you respond to fan mail? I love fan mail! I love fan art! Readers send me emails or messages via Tumblr, Twitter, and Instagram, and I just love hearing from all of them! They really make writing worthwhile.